The Alberta Government recently released proposed changes to the Alberta Municipal Act that, if enacted, would allow for municipalities to tax vacant non-residential property at a higher rate than occupied properties. The proposal is viewed as a means to spur the development of brownfield properties. 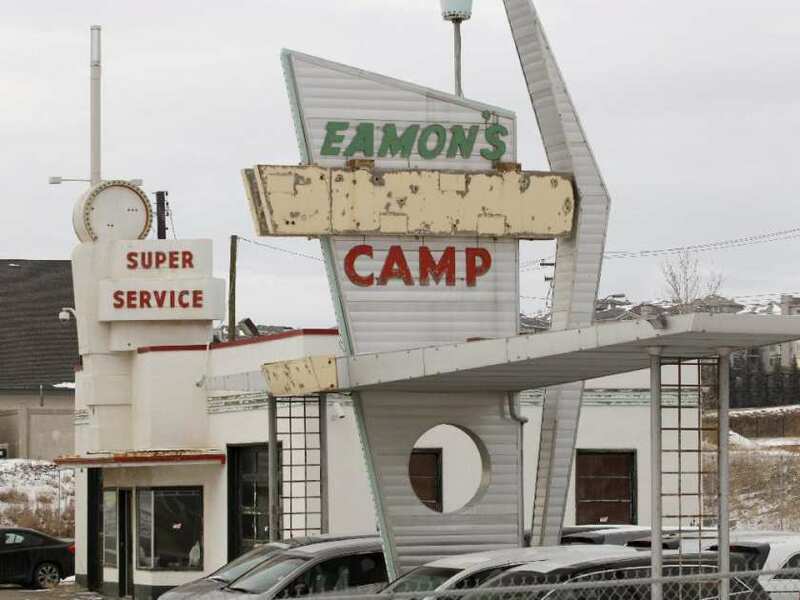 As reported in the Calgary Sun, Edmonton city council is behind the proposal, citing concerns that empty commercial buildings bring down a neighbourhood. Municipal councillors in Calgary are split on the proposal. Calgary Ward 7 councillor Druh Farrell disagrees with her colleague, arguing that raising taxes on business owners who are bringing down the property values for the rest of the community can be an effective way to encourage them to either use the land, or sell it to someone who will. “We see contaminated sites in high profiles areas, particularly with old gas stations. There’s no incentive to develop it and if it was taxed on highest and best use that would encourage the owner to actually make the most out of it instead of keeping it there as an eyesore,” said Farrell in the Calgary Sun. Farrell emphasizes that even if the province gives the city power, they won’t necessarily use it, but it’ll be another tool the city can access if they want. The province hopes to have the amendments come into force prior to October’s municipal election.